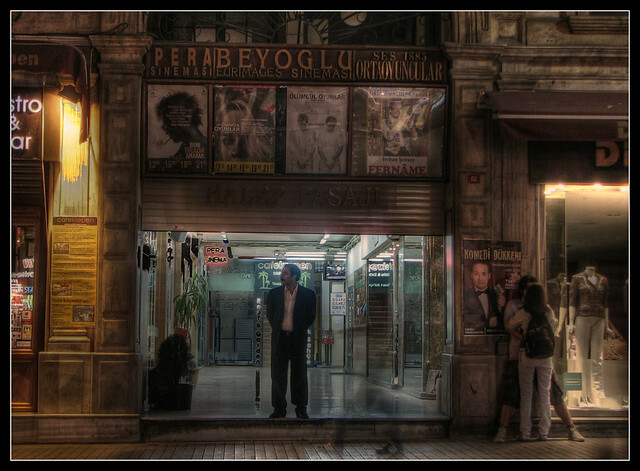 Beyoglu Sinema | Flickr - Photo Sharing! jlanta, Hank Conner, and Dimitris Graffin added this photo to their favorites. 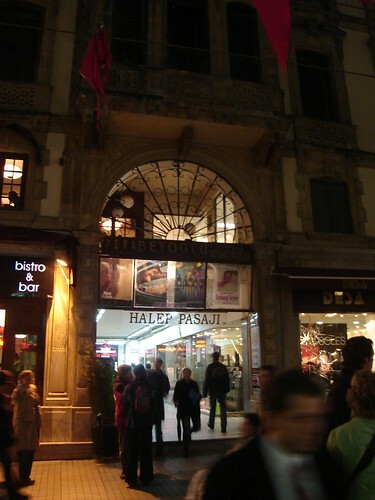 My girlfriend photographed it for me too when she was in Istanbul. I like the moody desaturated colors, the HDR works nicely.